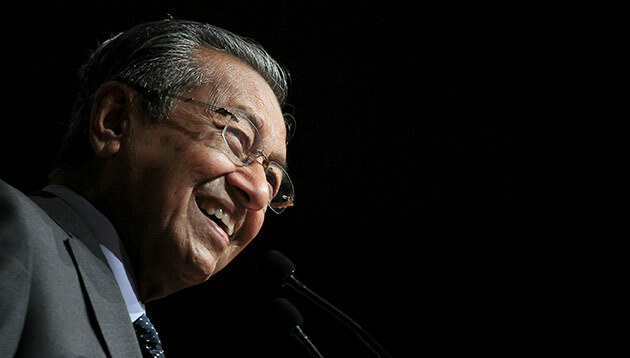 New Straits Times has reported that Malaysia’s prime minister Tun Dr Mahathir Mohamad is holding a meeting with the staff of the Prime Minister’s Department (JPM) at Dataran Perdana, Perdana Putra Building today (21 May). The prime minister is scheduled to arrive at Dataran Perdana at about 8.30am and deliver a mandate to the JPM staff for the month of May meeting. 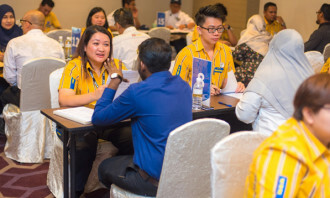 It will be the first official meeting with the civil servants by Dr Mahathir who was sworn in as the Seventh Prime Minister on 11 May, following Pakatan Harapan (PH) win in the 14th General Election (GE-14). Prior to this, Dr Mahathir had held all meetings in Putrajaya, including the courtesy call by the Sultan of Brunei, Sultan Hassanal Bolkiah and Singapore Prime Minister, Lee Hsien Loong at the Prime Leadership Foundation (YKP), Presint 8 here. There are 56 departments under the JPM, including the National Security Council (MKN), the Public Service Commission (SPA), the Economic Planning Unit (EPU), the National Unity and Integration Department (JPNIN) and the Legal Affairs Division (BHEUU ). After the meeting, Dr Mahathir is scheduled to go to the National Palace to attend the oath taking ceremony by the new members of his cabinet before Yang di-Pertuan Agong, Sultan Muhammad V which is expected to take place at 11am. Last Friday, Dr Mahathir announced a list of 15 cabinet members under his administration, which saw the portfolio’s being divided between Parti Pribumi Bersatu Malaysia, PKR, DAP and Parti Amanah Negara.